Cost of Goods Sold (COGS) allow you to classify Expenses that are incurred on behalf of your Client(s) as well as Expense Categories. Or, if you just want to log Expenses for your business, you can use the steps here instead. Marking Expenses as COGS also ensures the Expense is allocated correctly on the Profit & Loss report in the Cost of Goods Sold section under Income, even if the Expense is never billed onto an Invoice. 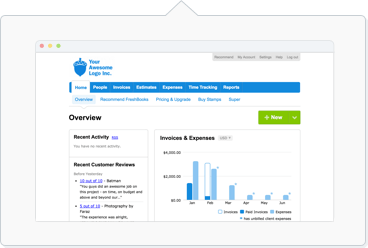 If you're looking to assign and rebill Expenses so you can Invoice them to your Clients, you can find the steps here. The Expense will now be marked as COGS. It will also automatically reflect this in the COGS section on your Profit & Loss report. If you've chosen to mark Expenses in this Category as COGS, all future Expenses assigned to this Category will automatically be marked as COGS for you. Note: If you have Recurring Expenses, you'll need to edit them and follow the steps above to mark future generated Expenses as COGS automatically.